Why Would I Want To Stay Rooted In Darkness? What Would You Do If You Had Everything You’ve Always Wanted? Why The Importance of Feeling Good? We are a feeling universe. We are a vibrational universe. We originated from a non-physical world into a physical world. However, we are still connected, vibrationally, to that non-physical world – we have just forgotten that. In the physical world, our communication is through words, actions and our five senses. However, in the non-physical world, communication is through intention. Since we are still connected, on a vibrational level, to that non-physical world, our communication is through intent. We are here to allow joyous creation to flourish, through us, in our lives. We are all spiritual beings, having a physical experience. Just because we live in a physical world where everything is tangible and physically present does not mean that we are no longer connected in a non-physical way to our Source (God, Allah, Buddha, etc.). We are most certainly connected. However, we get distracted by the physical world so easily that we get into habitual routines that blind us to that connection. It’s still there, although we are unable to see or feel it because we are heavily distracted by the day to day happenings in our physical world. We hold on to habits that cause us too unknowingly “resist” that connection. It’s not on purpose – it’s simply an unconscious behavior that we have accepted based on all the experiences we’ve had throughout our lives. We’ve made those experiences into road maps of how we travel our lives today. It doesn’t have to be that way. Toss that old road map away and start your new journey. A connection to the non-physical world is basically like a radio signal that’s being broadcasted. Let’s say you want to listen to 101.5 FM. 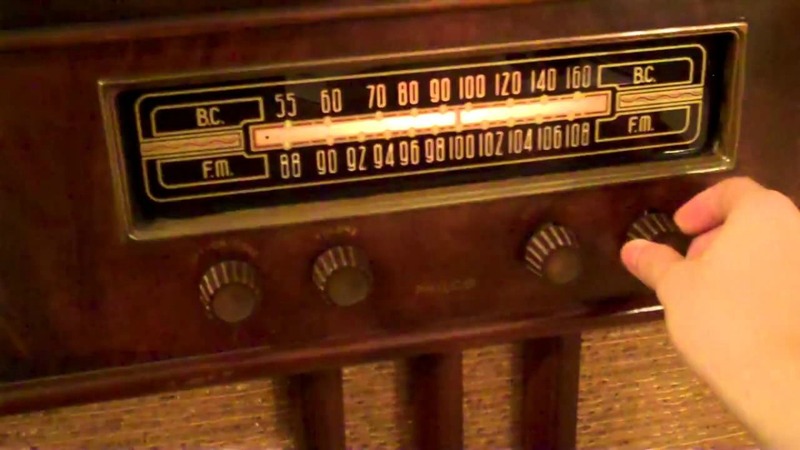 Would you tune your radio to 98.5 AM and expect to get the music you want? No, that’s impossible. You have to be tuned into the right signal in order to get the music you want. It’s the same with the non-physical connection. You have to be tuned into it. It is important to be in the right frame of mind. It is important and powerful to feel good about how things are right now. yes, it may be difficult to contemplate considering how things may be for you at this moment, but it is important to understand how powerful feeling good now, no matter what, can be to you changing your circumstances. There is so much in your life that you have to be thankful for. If you just take a few moments to really think about it, you will find things to be pleased with – your health, your family, etc. You hold the power to change things. You have absolute control over how things can change for the better in your life. You alone hold the key to unlocking your desires for success, happiness and joyful living. Start Living Consciously is about helping you better understand yourself and others around you. Through your life experiences you can get a better understanding of how you got to where you are and how to get to where you want to be. It is my hope that you can find clarity through awareness. Your life is about living. Not just existing or surviving. It’s about living in a continual expression of who you truly are, who you are truly meant to be. By rediscovering that connection to the non-physical Source Energy, your understanding of your true nature, your true self, your true purpose will unfold before you with such clarity that you will be amazed. We only take in what we are meant to take in at any given moment. We process things differently at different times in our lives. Whenever we read something, we gain whatever insight we may need to gain at that time in our lives. At another time, we may reread the same thing and get a totally different insight. Our “openness” determines what we receive into ourselves. Once you can understand this power within you, you get a better understanding of your relationship with God and all you really are. This understanding will open so much within you. You will see the powerful potential that lies within you to be, do and have. You are the creator and author of your experiences. You have complete control of over what you bring into your life once you become aware of the self-power you have within you. You create your now by becoming clear and aware of where you are in your life right now and consciously deciding how you want your “now” to be. It is relatively easy to reconnect with your non-physical self. It just takes focus and an awareness of you being more than just a physical body. Once again, we are spiritual beings having a physical experience. This will be a very fun and enlightening journey. I have learned so much and have experienced great insights as well as having seen physical manifestations of desires I have focused on and have attracted into my life in the form or people and circumstances. There is so much self-power within you that is just a vibration away from your physical world – you just have to reconnect.